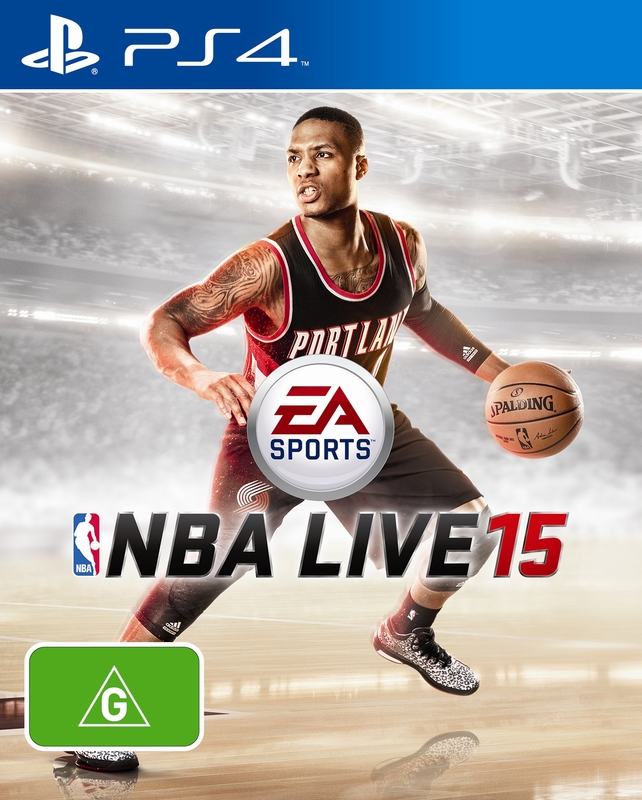 Lillard’s involvement in the franchise goes beyond a simple cover appearance, as he has been working with the NBA LIVE team for the past two years. Lillard participated in motion capture and voice over sessions in both Orlando and Vancouver, Canada where the team was able to capture his signature movement including dribbling and shooting. The team also scanned his head for likeness and recorded facial performance as well as had design sessions about the creative direction of the game. Damian is also the star and storyteller of the new Learn LIVE onboarding mode, where he teaches players the basics of NBA LIVE 15 and recounts his own life journey in basketball. 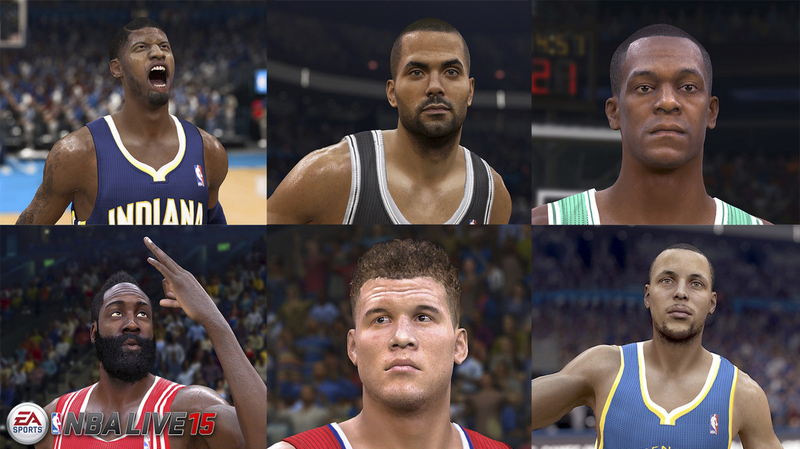 Lillard is already making his presence known in the EA SPORTS family, appearing alongside Kevin Hart and Dave Franco in the recent Madden Season video.